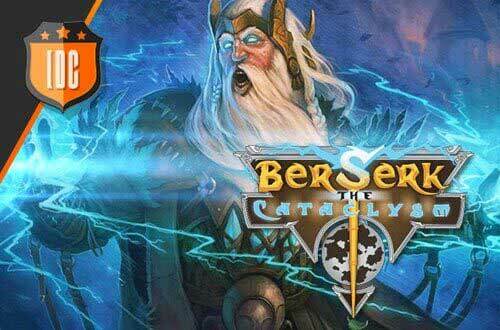 Berserk: The Cataclysm is now on Steam! 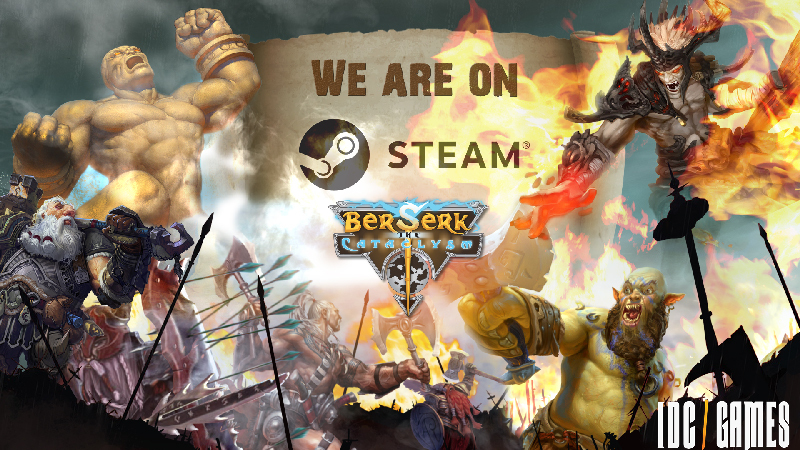 We are happy to announce that Berserk: The Cataclysm is now available on Steam! Finally, you can enjoy your favorite MMOCCG on Steam! Team up with your friends, join a clan and crush your enemies!